Scranton/Wilkes-Barre's offense was rolling again Sunday, with nine more tallies to give them 32 runs in the four-game sweep. Mike Ford and Gosuke Katoh each drove in runs against Herd starter David Paulino in the first inning for a 2-1 lead, while Ryan McBroom and Kellin Deglanhit homers in the fourth inning for a 5-2 advantage. 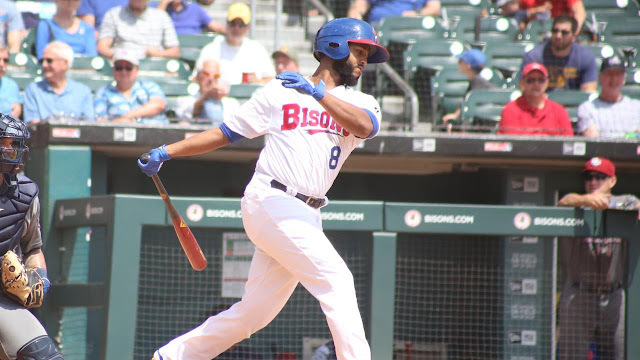 Ford hit is fifth home run against the Bisons already this year to lead off the fifth and added a sacrifice fly in the sixth inning.